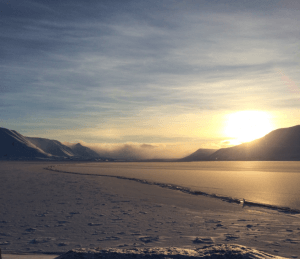 For two weeks in March 2018, I travelled to the Arctic archipelago of Svalbard to conduct field experiments on sea ice as part of my PhD research. Svalbard is located at 74°-81°N, around halfway between mainland Norway and the geographic north pole. Travelling to Svalbard requires taking a 2-hour flight from the Norwegian city of Tromsø to Longyearbyen, the largest settlement on the archipelago with a population of just over 2000 people. Once arrived in Longyearbyen, I went to the University Centre in Svalbard (UNIS), a local university specialising in Arctic studies. Here I met the team of researchers who I would be joining on the field expedition, led by Aleksey Marchenko, Professor of Ice Mechanics at UNIS. The field site was located within Van Mijenfjorden, an 83km long fjord approximately 50km south of Longyearbyen. Getting to the field site involved a roughly 3-hour long snowmobile journey from Longyearbyen to Svea, a small mining settlement located on the northern coast of the fjord. Here it was possible to stay in the mining lodges and eat in the communal canteen. The field site was located on the sea ice within the fjord, around a 10 minute snowmobile journey from Svea. Sea ice occurs when the temperature of the air is lower than the temperature of the sea water for prolonged periods of time, reaching its maximum extent towards the end of the cold season. For the Northern Hemisphere, this corresponds to around late February and early March, which is why the field work was arranged at this time. The initial ice thickness at the field location within the fjord was around 60cm, but increased over the two week period. 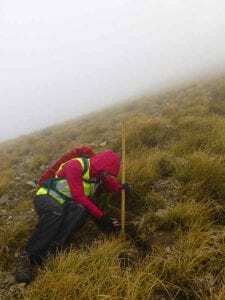 The air temperature over the field work period ranged between -10°C and -25°C. My research focuses on investigating the physical properties and strength of consolidated sea ice. The process of consolidation occurs in rafted and ridged sea ice – two commonly occurring features in the Arctic sea ice cover. Over time, freeze-bonds form between the constituent ice pieces, resulting in an overall strengthening of the features. When driven by winds and/or ocean currents, consolidated rafted and ridged sea ice may pose considerable risks to offshore structures and vessels operating in the region. It is therefore important that the physical and mechanical properties of the ice are well characterised over the consolidation period. Large scale consolidation experiments were conducted with the aim of determining the time required for stacked blocks of sea ice to bond. 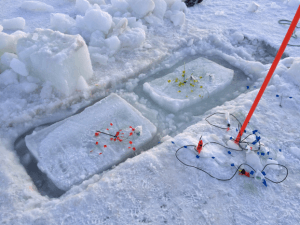 Two experiments were set-up with differing ice orientations to investigate the effect of brine drainage on the physical properties and strength over the consolidation period. In both experiments, the temperature and salinity profiles through the ice were measured. In addition, the crystal structure of the freeze-bond layers formed between the ice blocks were deduced by taking thin sections of cored samples. Other tests were conducted by the field group, with the aim of investigating the mechanical properties of sea ice. These included cantilever and Sodhi beam tests, drop block tests, small scale tensile and bending tests as well as full scale uniaxial compression tests. The influence of a vibroplate on the mechanical experiments was also investigated. Due to incoming bad weather we were forced to leave the field site and return to Longyearbyen one day early. Unfortunately, this meant that I was limited in the number of strength tests that were performed in my experiment, the majority of which were scheduled for the final day. 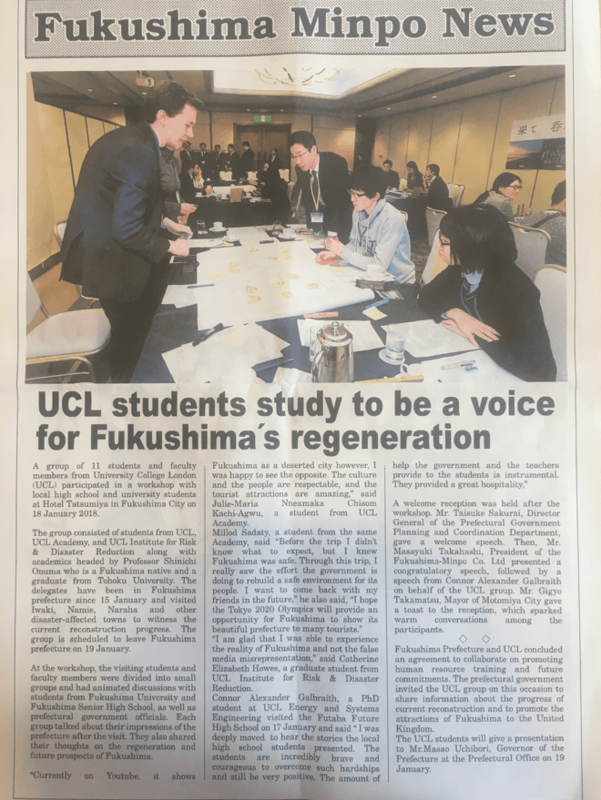 However, I believe that the results obtained will prove a useful comparison to similar smaller-scale tests to be conducted in the laboratories at UCL. I would like to thank my supervisor, Professor Peter Sammonds for providing feedback and recommendations for my experimental plan prior to the field expedition. Special thanks to Aleksey Marchenko for the invitation for field work, and for the assistance in developing the experimental methodology. I also appreciate the support and hospitality of the other members of the field team throughout the expedition. Finally, thank you to the members of SAMCoT for providing the funds necessary for the undertaking of the experiments. 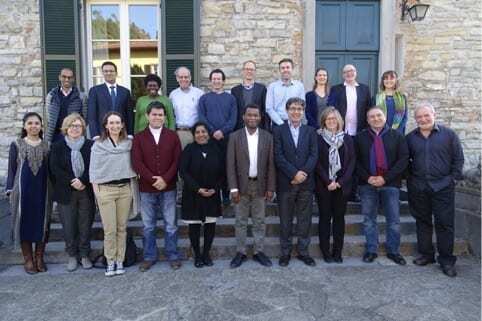 This November, I joined a residential workshop for the Lancet Commission on Migration and Health at the Rockefeller Foundation Bellagio Center in Italy. The Lancet Commission is investigating migration as the frequently overlooked core determinant of health and well-being, as it is neglected as a global health priority. It is led by Professor Ibrahim Abubakar, Director, UCL Institute for Global Health. The commissioners are from all over the world and from health, law, economics, migration, disaster sectors. The commission’s 30,000 word report will be published in the Lancet in 2017. As well as participating in the commission workshop, the Humanitarian Institute and IRDR also joined the Institute for Global Health in organising a scenario workshop on the forced migration of the Rohingya from Myanmar to Bangladesh. The scenario workshop addressed a health crises (measles) and natural hazard (cyclone with flooding and landslides). The scenario workshop will feed into the Lancet Commission and a report will be produced. 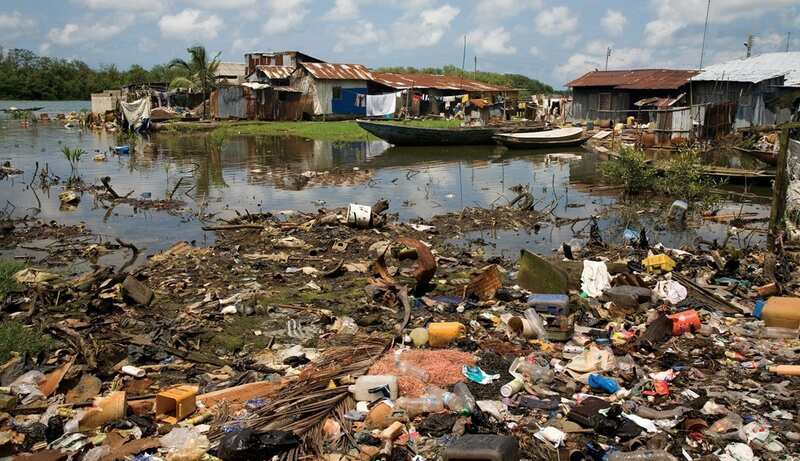 The recent devastating effects of natural hazards globally, such as hurricanes, floods, earthquakes, erosion, tsunamis, and landslides, in spite of the many predictive, defensive and reduction measures, call for great concern. 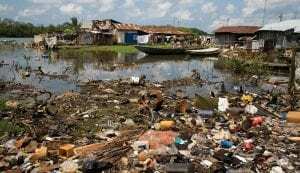 Though this situation is often largely attributable to climate change, population growth and urbanisation, its catastrophic effect to humans and the environment, shows to a greater extend the limitations of science and technology and the many disasters risk reduction measures in disaster management. It also highlights a potential need for more proactive measures towards disaster risk reduction. Nonetheless, government commitment and willingness to undertake disaster risk reduction measures proves to be a veritable tool for effectiveness in disaster management. While the viability of this tool is undoubtably clear, its implementation often becomes distorted in most developing nations. This is so, as the shared responsibility between the state, the federal and the local government, in a top-down disaster operational approach as practice by most developed economies and adopted by many developing nations, suffers lots of implementation flaws. This occurs frequently within federated nations, where each government level is viewed as a sovereign state. This approach of emergency management places the civil protection measures at the mercy of politicians, who often prefer the provision of relief material to disaster victims in a bid to secure cheap political points rather than engaging in activities that will better prepare the vulnerable towards disaster incidents. In recognition of these challenges, and in the quest to better prepare for disasters, my research supposes that locally institutionalising an emergency management culture within developing nations, serves to quell inconsistencies in its emergency operational framework. As all disasters, regardless of scale, happen first in communities, the local people are always the first to address its occurrences. 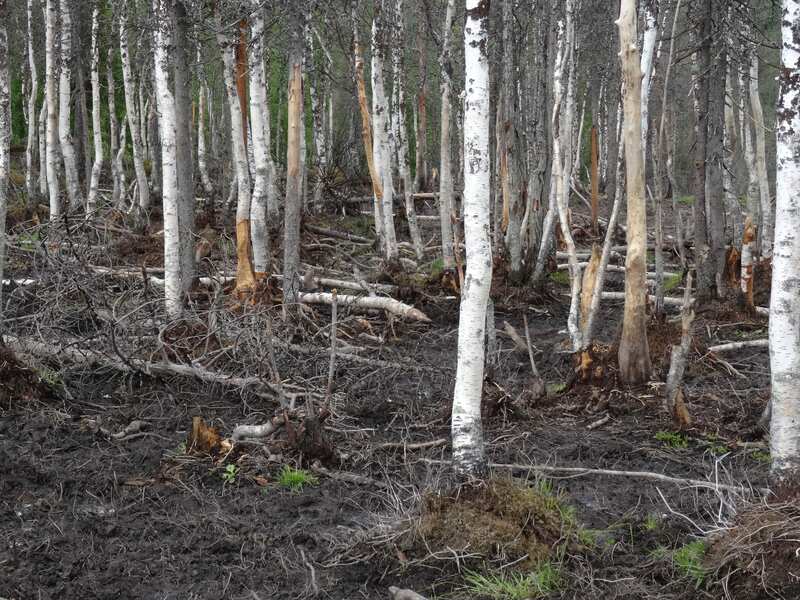 To achieve greater preparedness, the level of information and awareness of hazards, as well as the potential mitigation strategies at the local level, needs be enhanced. 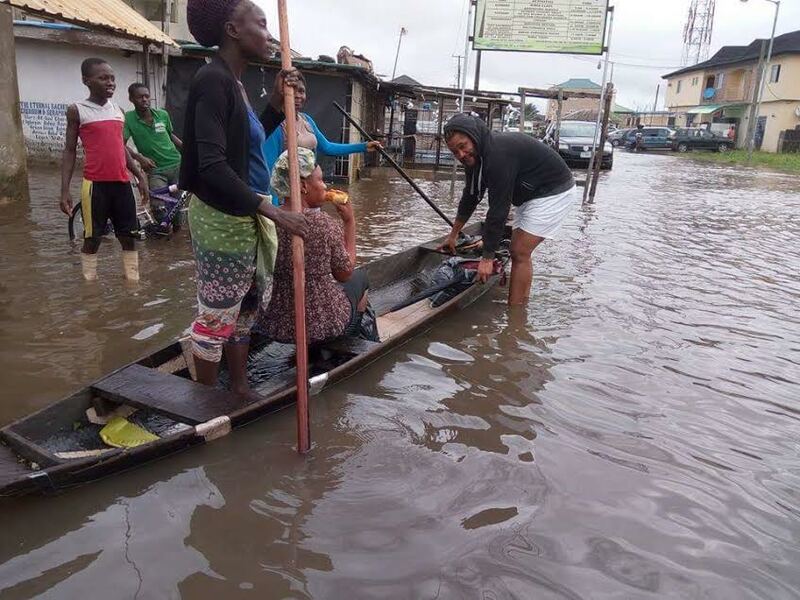 To this end my research, through the Institute for Risk and Disaster Reduction research fund assistance, recently involved undertaking a field assessment of community perceptions of flood hazards, preparedness, and response within a number of flood vulnerable communities in Nigeria. Its preliminary findings point to poor preparedness and weak knowledge of flood emergency response, weak mitigation measures and poor defense mechanism. Also of notable finding is the gap in communication between the civil protection agencies and the rural vulnerable communities during and after disaster incidents. While most of these factors exist, and continually require review in most developing nations, there is a need for demonstrating complete structures to improve on these challenges. This is the focus of my research. 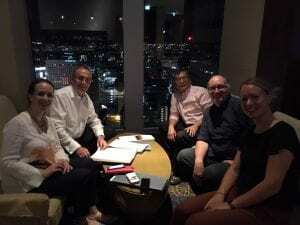 I joined the visit to Japan by the UCL Provost, senior UCL academics and staff from the UCL Global Engagement Office, Alumni Relations and the Grand Challenges for a week in September/October 2017. 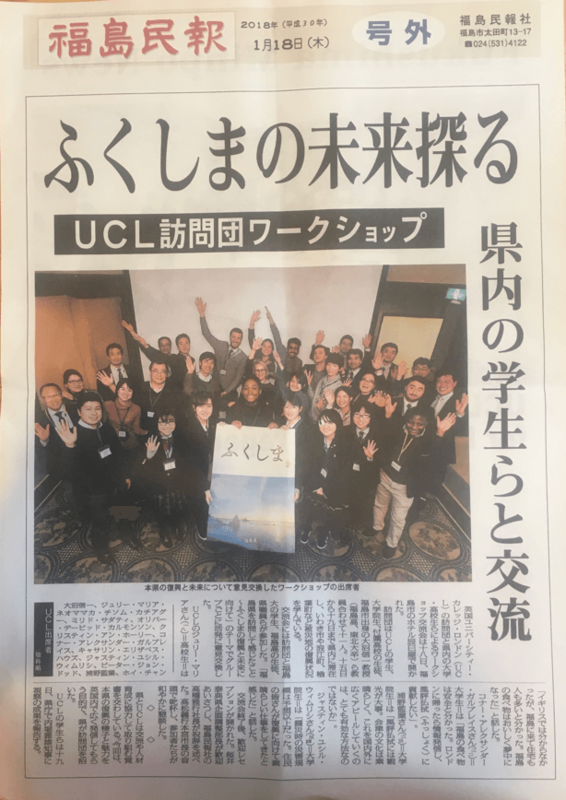 We visited the Fukushima Prefecture (location of the Fukushima nuclear accident in 2011 after the tsunami), Tohoku University, Kyoto University, a major corporation interested in collaborating with UCL and attended a reception at the British Embassy for UCL Alumni. It was something of a whirlwind tour but provided good opportunities to discuss plans for future collaboration with the Fukushima Prefecture, the International Research Institute for Disaster Science (IRIDeS) at Tohoku and the Disaster Prevention Research Institute (DPRI) at Kyoto. 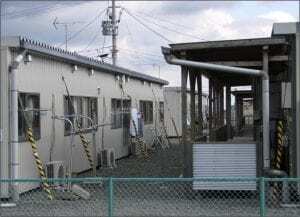 Since the earthquake and nuclear disaster in March 2011, the IRDR has been involved in on-going research in the region through EEFIT and IRDR missions to Tohoku. I have visited the affected areas, included the stricken Fukushima nuclear reactor, immediately after the disaster and contributed to field reports. Besides research, UCL has hosted annual symposia for 40 school children from the region, co-organised by the IRDR. 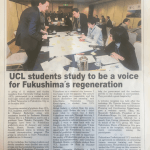 Uniquely, UCL has a Memorandum of Understanding (MoU) with the Fukushima Prefecture signed in 2015 (UCL’s only MoU with a provincial government). Continuing the relationship, there will be a return visit by UCL students and UCL Academy students in February/March next year. There will be more opportunities for research this coming visit. The advertising and selection process will start soon. Several IRDR PhD and masters students joined the trip in 2015, led by David Alexander and Shin-ichi Ohnuma (UCL Japan Ambassador). There will be an announcement shortly. 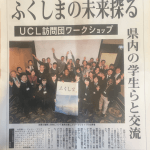 UCL has an institutional MoU with Tohoku, signed in 2013. 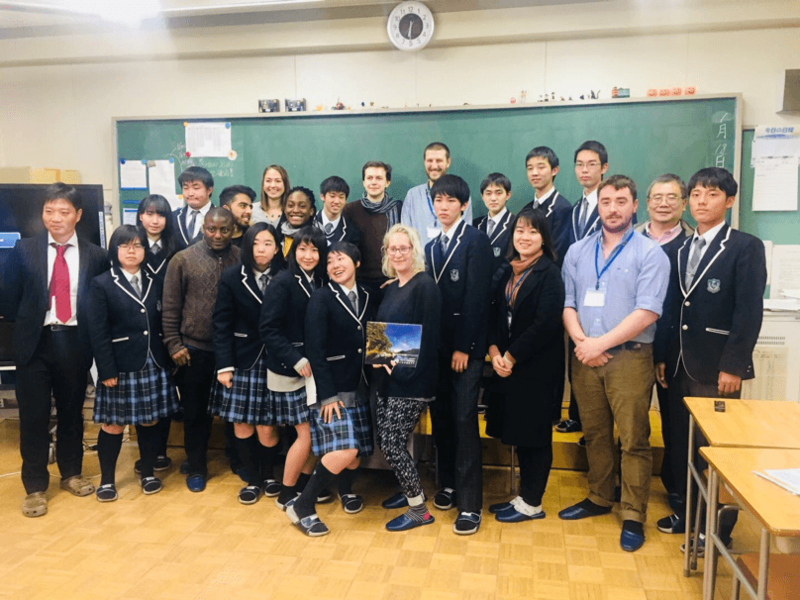 The IRDR is a key component in this relationship alongside our friends in IRIDeS of Tohoku University. At the signing of the MoU we held a joint symposium at UCL on Disaster Science. There have since been exchanges of staff and students and joint research projects and publications. The IRDR will be joining the World Bosai Forum in November organised by IRIDeS. The IRDR is a member of Global Alliance Disaster Research Institutes (GADRI). Kyoto University’s DPRI runs the secretariat and the IRDR membership certificate was presented to me. Future collaboration between DPRI and IRDR will be built around capacity building in developing countries and exchange of staff and students. 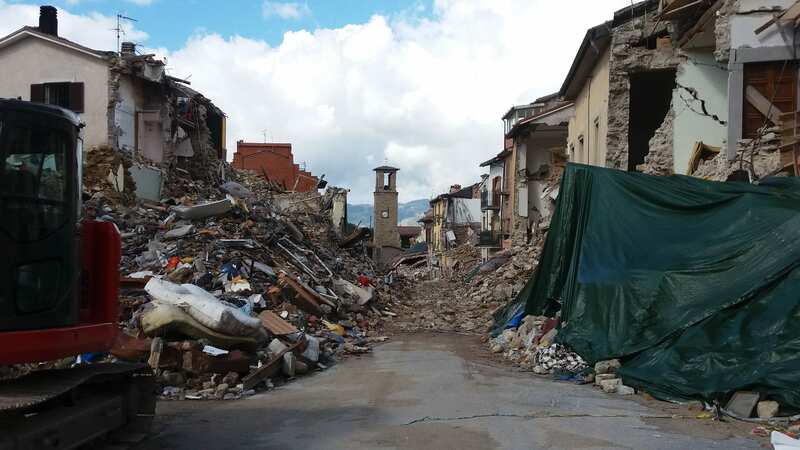 Six weeks after the earthquake that struck Amatrice, central Italy, EEFIT (Earthquake Engineering Field Investigation Team) deployed a team to the region to investigate the damages. The team involved five members of the IRDR; Prof. David Alexander, Dr Joanna Faure Walker, Dr Carmine Galasso and PhD students Zoe Mildon and Serena Tagliacozzo. Joanna and Zoe’s main aim of the trip was to map the surface ruptures from the earthquake. Slip at depth along the fault plane that generated the earthquake came to the surface, and could be seen as offset soils and open cracks along the slope of Mt Vettore. By measuring the orientation and offset of the rupture, they hope to gain a better understanding of the earthquake process. In addition, they worked together with Domenico Lombardi (Uni. 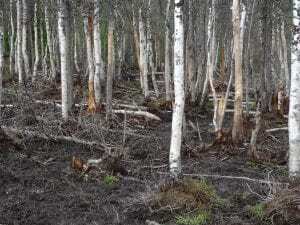 Manchester) to look at the environmental effects of the earthquake, such as landslides, rock falls and ground cracks. 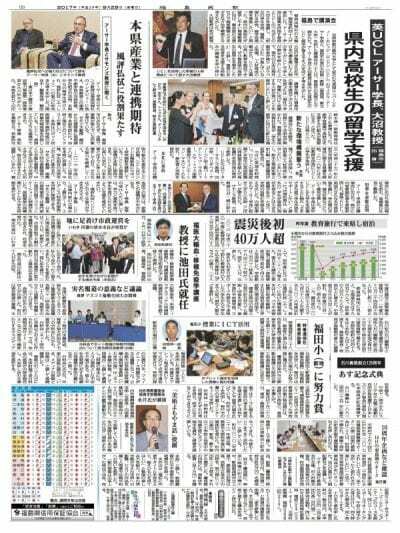 They were using the Environmental Seismic Intensity Scale (ESI 2007) which aims to provide a measure of the intensity of shaking during an earthquake, similar to the Modified Mercalli Scale, but from only considering effects to the environment. Carmine’s primary interest was to investigate strong ground motion signals recorded at various seismic stations around the epicentral area. Areas of particular interest included the three stations closest to the earthquake that recorded the highest PGA (Peak Ground Acceleration). One of these was close to the Umbrian town of Norcia that recorded among the highest ground motion measurement, yet the town was relatively undamaged. Three stations ~50km north-west of the epicentre also recorded unusually strong ground motions and these were visited as well to determine if there were any site specific effects that may explain these high measurements. He also worked with other members of the EEFIT team to do rapid surveys of building damage. David and Serena were interested in investigating the social effects of the disaster and how local communities were responding to it. 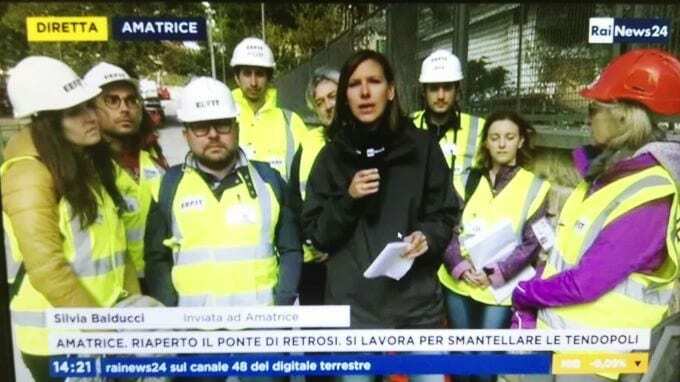 They started by interviewing relief workers from various agencies, including the Civil Protection and Red Cross (Croce Rossa). They also visited L’Aquila, 40km to the south-east of the Amatrice epicentral area, as the city experienced a similar magnitude earthquake in 2009 and they were interested in the progress of reconstruction and the availability of the services to displaced communities. All members also visited the town of Amatrice and surrounding villages to observe the damage. We would like to thank the Civil Protection Authorities and Vigil del Fuoco for their help and assistance during this trip. 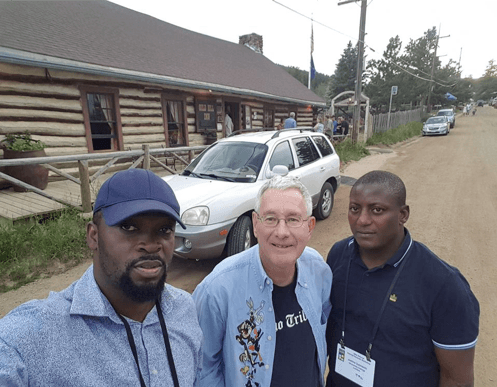 Further detail about other members of the EEFIT trip and activities can be found at the mission blog. An EEFIT report will be released in the near future and there will be a presentation organised for late November to present the initial findings. Rebekah Yore is a second year PhD Candidate in the Institute for Risk and Disaster Reduction. She is carrying out a PhD co-sponsored by Rescue Global, an international organisation specialised in disaster risk reduction and response. In her PhD, she explores how local and international intervention following the initia l aftermath and transitional period of disasters affects the continuing vulnerability of individuals, households and communities. We interviewed her to know more about the upcoming projects and fieldworks in Afghanistan and Tajikistan which she will be visiting in September along with the Rescue Global team. -Rebekah, what does your job at Rescue Global involve? As Rescue Global’s first co-sponsored PhD student, my broader academic work aims to contribute theoretical and practical knowledge to practitioner policy at operational, tactical and strategic levels. My focus is on the transitional phase to disaster recovery, and as Rescue Global work around the entire disaster cycle, I hope to be able to directly inform their evolving practice. 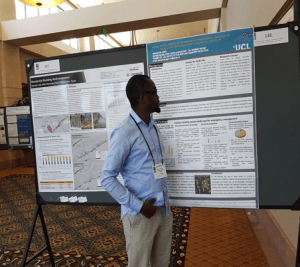 On a day-to-day level, I have the chance to write online copy, critically appraise theory and practice in Disaster Risk Reduction and Response (DRR&R) trends, deliver analyses of academic and industry reports, and attend and present at national and international conferences. -You are going to Afghanistan and Tajikistan in September. How long will you stay there for? Which areas will you be visiting? Yes. Rescue Global has partnered with the EU Border Management Northern Afghanistan Project (EU-BOMNAF), an EU-funded project administered by the United Nations Development Programme (UNDP), to deliver Disaster Risk Management (DRM) training to border communities and border security forces along the northern border of Afghanistan. The project, known as “Operation Resilient Borders” at Rescue Global, will last for two weeks and is one of a series of missions. There is a gender diversity emphasis this time, and Tajik and Afghan women will also be involved from the areas of Khumrogi, Eshkashem and Ishkashim. For more details of the project so far, see: http://bit.ly/2awcgDM. -What are the objectives that this field operation seeks to achieve? The border area between Tajikistan and Afghanistan is very vulnerable to both natural and manmade hazards. Weather conditions, the mountainous landscape and the proximity to a seismic fault all expose the area to regular geophysical and hydro-meteorological disasters. This mission seeks to support the continued development and delivery of the DRM training curriculum, this time including groups of local women as vital caregivers, first responders and conduits of life-saving knowledge. – How DRR awareness is going to be developed and nurtured at long term? The training sessions are delivered through both classroom instruction and interactive working groups so that the students then lead practical application exercises to reinforce their learning. Sessions are held in both Tajikistan and Afghanistan, and follow an ‘exchange’ method where border forces are trained together, and in their opposite colleagues’ location. By training all forces as colleagues through several sessions over a longer period of time, and by including local community leaders in the training events, reinforced DRM awareness is spread among men and women along the entire border community.